We have a proven process to strategically bridge the gap between your current position and your future goals. Enigma Marketing understood our needs and delivered the solution to our problems—in a simple, usable format. I believed back in April of 2007 and still believe today, Enigma was the right choice for Zirkle Fruit Company and have no doubt they will prove a valuable asset to you and to your organization. 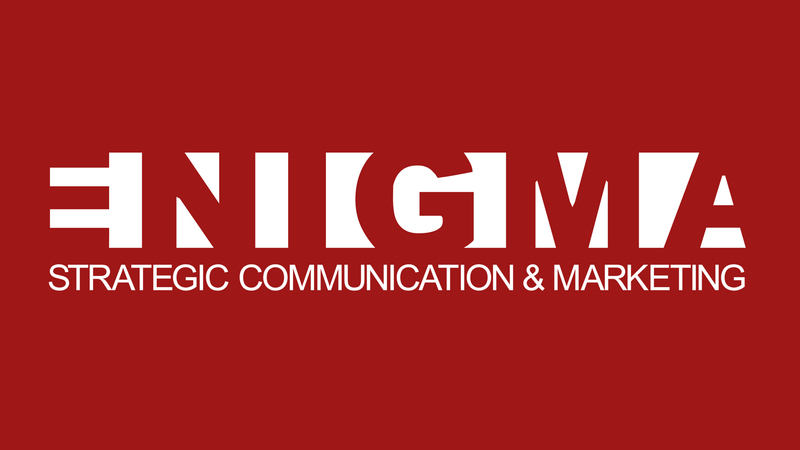 Enigma offers full-spectrum communications and marketing services to help you achieve your vision for growth. Our data-driven strategy fuels creative execution to maximize your marketing investment and drive decisions made with clarity and confidence. We understand the importance of setting benchmarks and measuring achievements of incremental objectives. We keep you moving forward, ensuring that each dollar you spend on marketing is an investment in future growth.